I love interactive pivot tables. That is the number one reason why I keep using spreadsheet software. The ability to look at data quickly in lots of different ways, without a single line of code helps me to get an understanding of the data really fast. 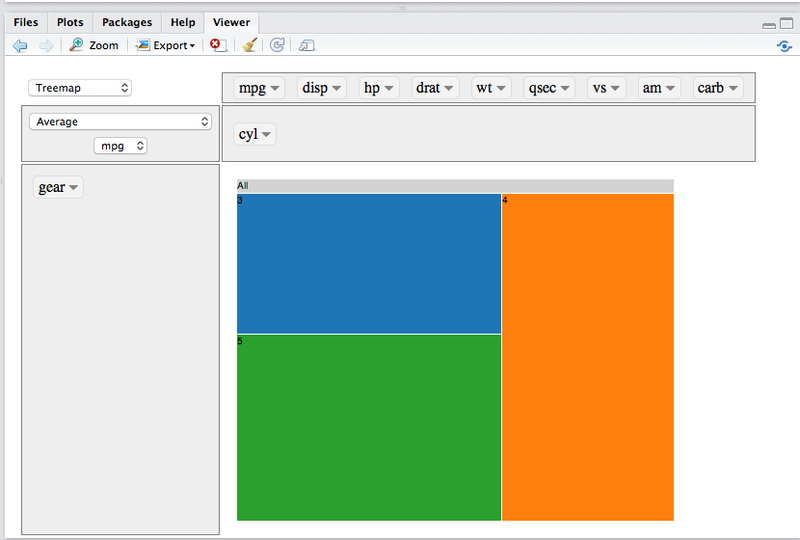 The following animated Gif from Nicolas’ project page gives an idea of the interactive functionality of PivotTable.js.